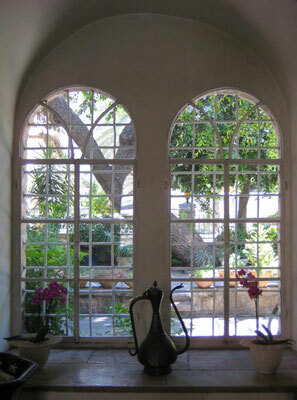 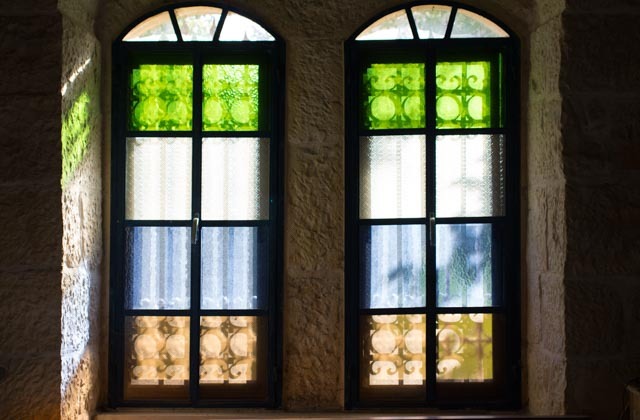 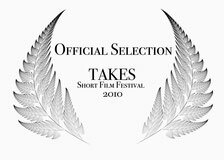 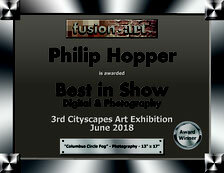 DOORS & WINDOWS - Website of philiphopper! 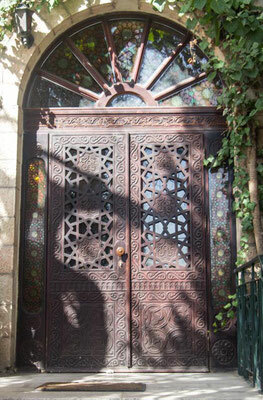 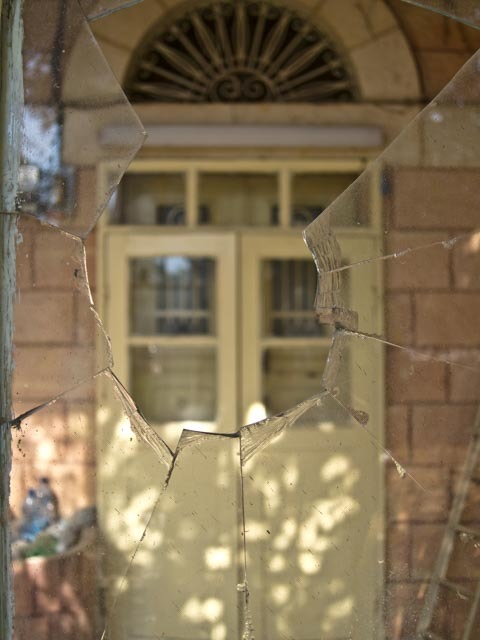 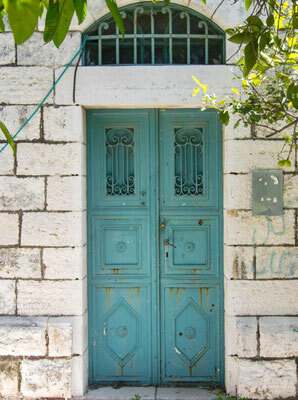 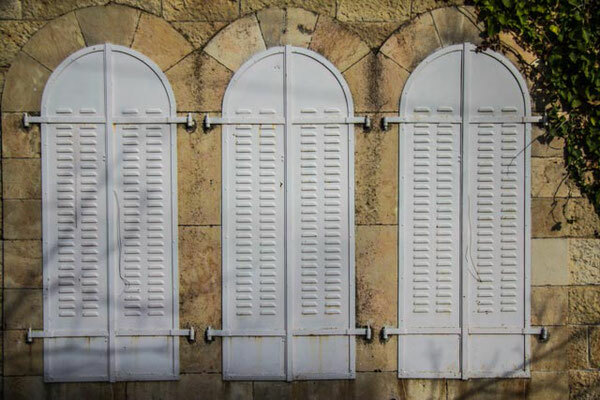 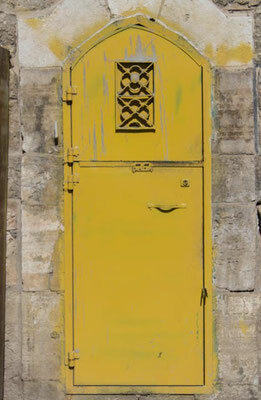 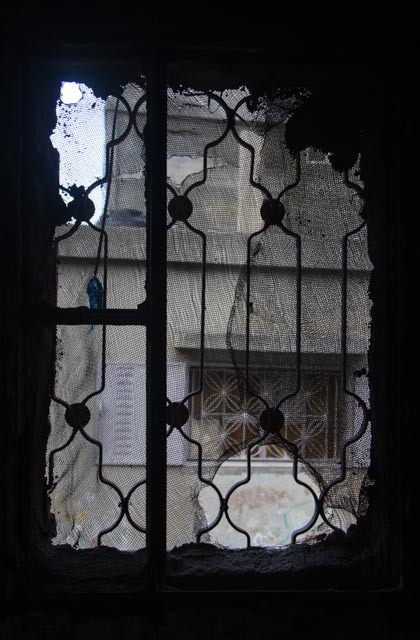 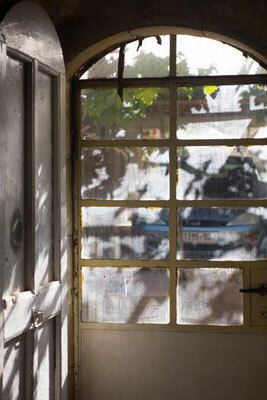 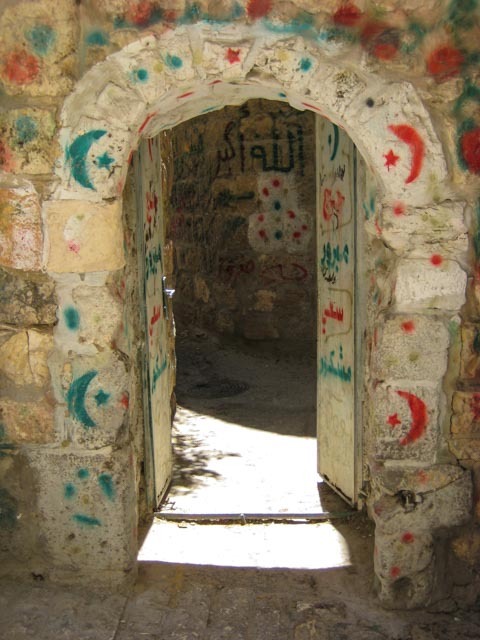 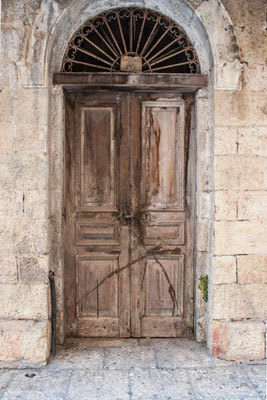 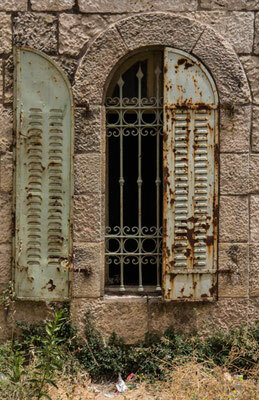 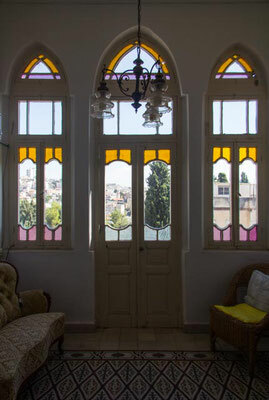 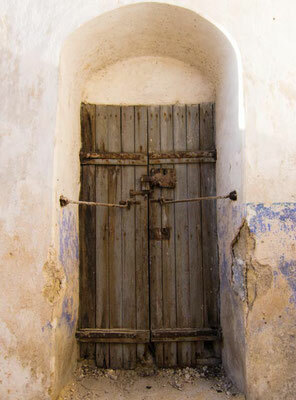 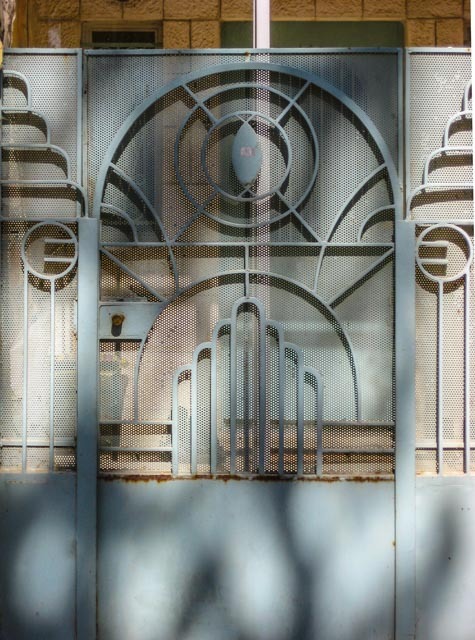 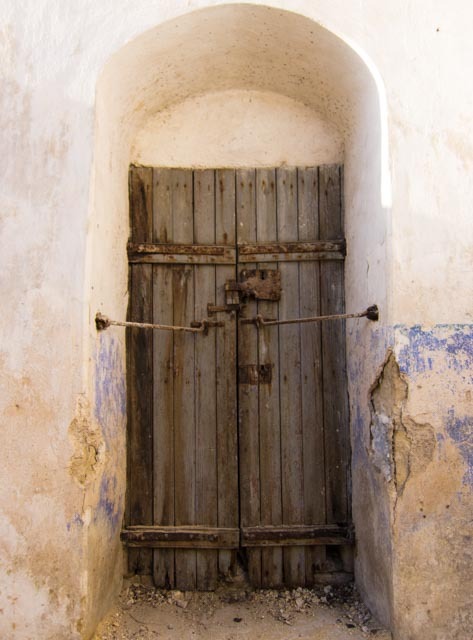 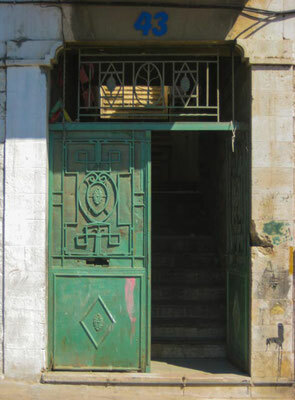 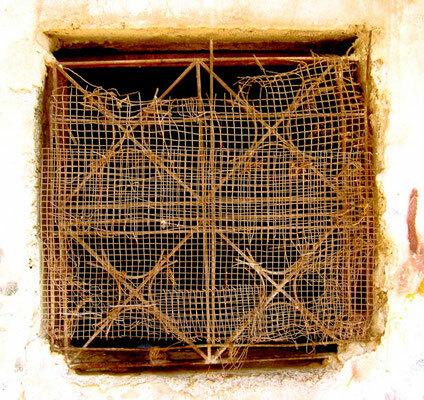 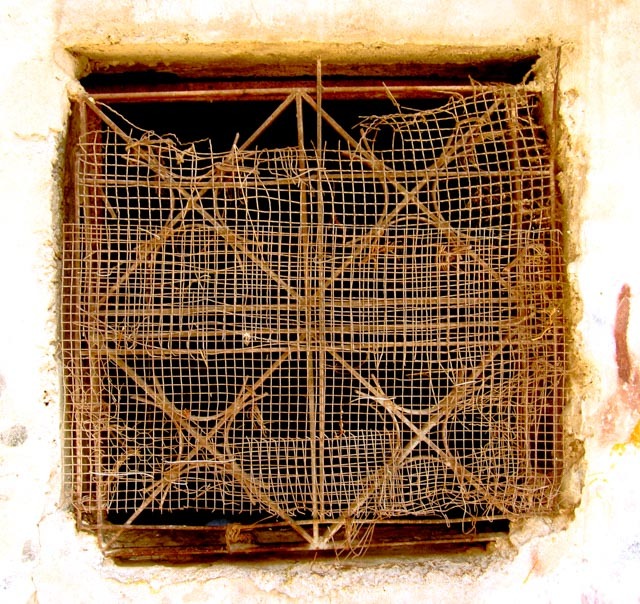 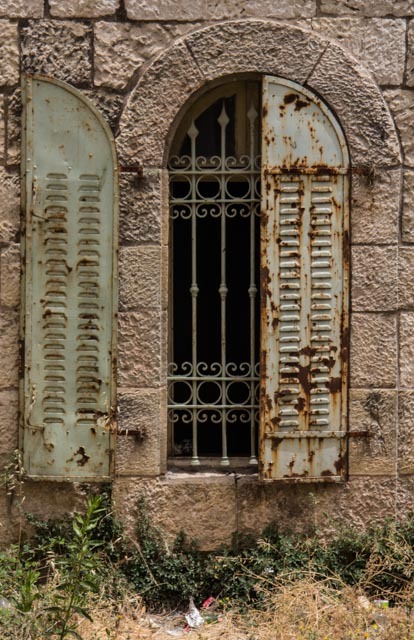 THE DOORS & WINDOWS PAGE IS A WORK-IN-PROGRESS, FEATURING VARIOUS IMAGES FROM JORDAN, THE WEST BANK AND SYRIA. 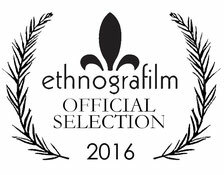 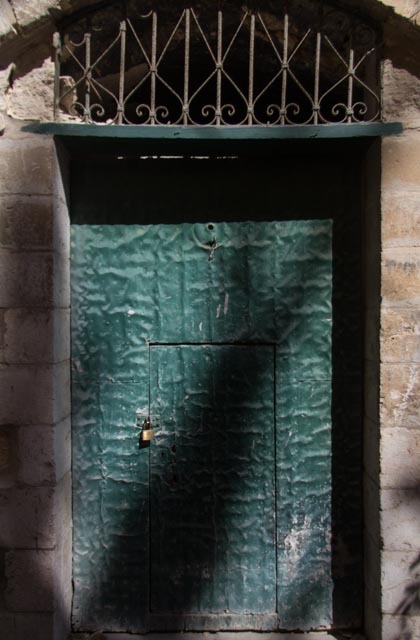 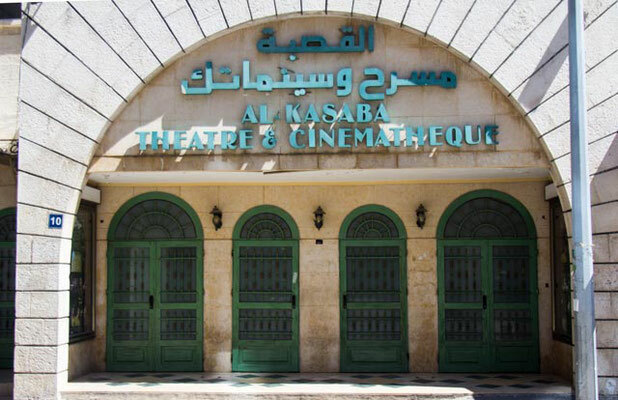 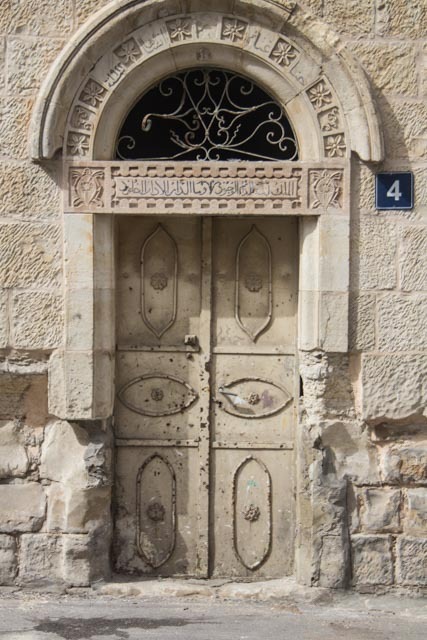 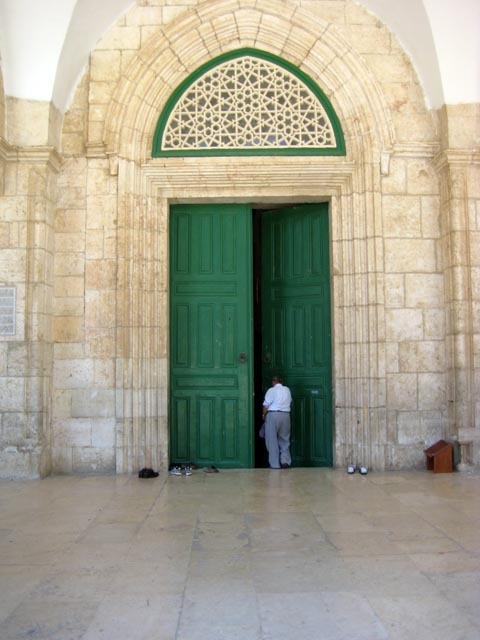 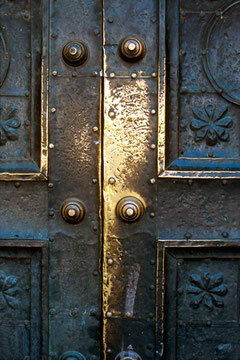 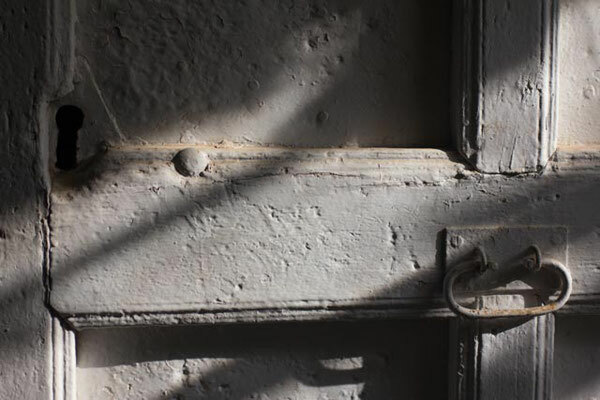 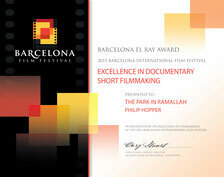 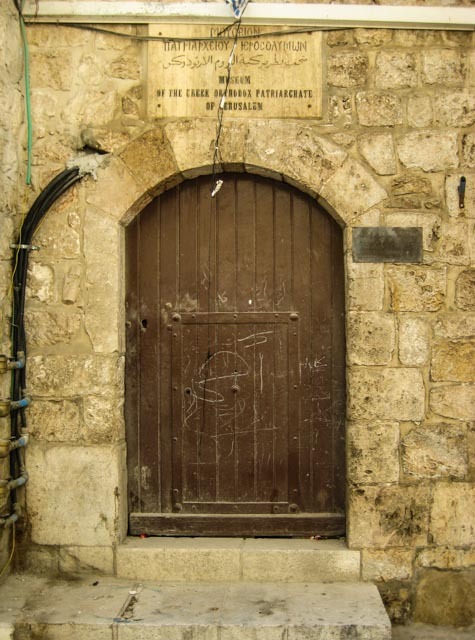 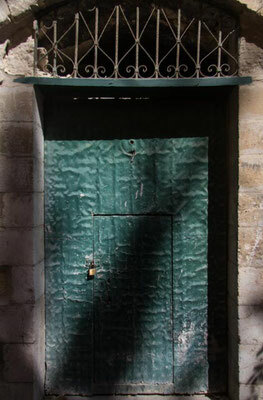 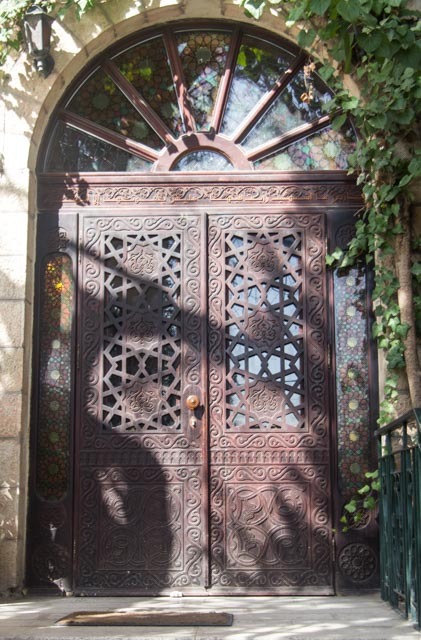 THE IMAGE NEXT TO THIS TEXT IS OF THE EAST DOOR TO THE GRAND UMAYYAD MOSQUE IN OLD DAMASCUS.